This is a workshop-based session to explore what everyone is looking for when coming to *Women in Blockchain* and to introduce existing efforts covering social change movements, female-led entrepreneurship, blockchain education and diversity solutions in corporate consulting. If you are not a Woman in Blockchain yet but a novice-wanting to be in Blockchain, please join with an idea of how we can best support you. If you are not a woman, please join and help us ideate how you can be an ally. 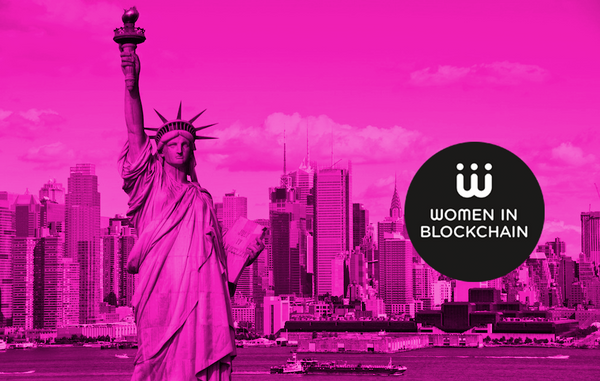 The focus will be on actions we can take individually, and anything we collectively decide to better serve the Women in Blockchain community.